Fortnite esports is off to a big start. Epic Games will award $8 million in prizes over the next eight weeks of Fortnite competition in the new Summer Skirmish series announced today. Starting this weekend, Epic will feature a different competition with varying prize pools each week. This weekend will see a $250,000 Duos competition. 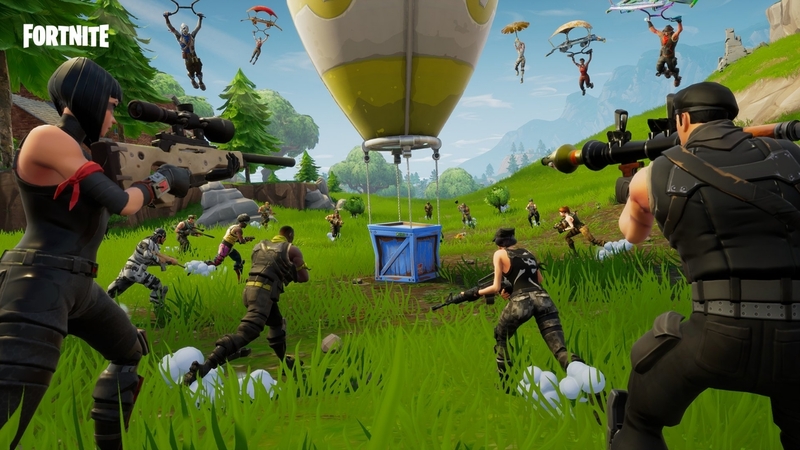 The participants in the events will be made up of community creators and “Fortnite players who have demonstrated their competitive prowess,” Epic said in its announcement. Invites for the event have already been sent, so the participants most likely have already been notified. This is the first official event by Epic Games, who announced in May a pledge of $100 million in prizing for the first year of Fortnite esports. The game’s explosive popularity has generated a ton of interest in the game from both mainstream media and the esports community. A similar event has been held weekly over the past few months, run by YouTuber Daniel “Keemstar” Keem and UMG Online. Since this is an official Epic Games event, however, it will most likely have a different and more traditional format. It’s clear now that Fortnite esports may be just about ready to step into the big time. Epic did not provide many additional details about what to expect from future events like this one, but the Summer Skirmish series will undoubtedly provide a ton of exciting content and competition for Fortnite fans everywhere.